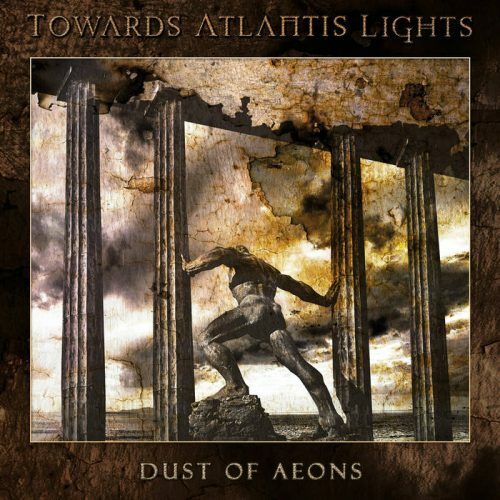 The debut album by Towards Atlantis Lights, Dust of Aeons, consists of four tracks thematically tied together in a narrative that plumbs the subconscious to reveal a magical remembrance of civilizations long dead and wisdom long forgotten, a discovery shrouded in the pain of loss and pointing toward the embrace of death. The music itself is as magical, as dramatic, and as heartbreaking as these tales brought forward from history’s depths in a dream. The skill with which the album captures and conveys such powerful moods comes as no surprise, given the array of talents who have joined forces in this new group. 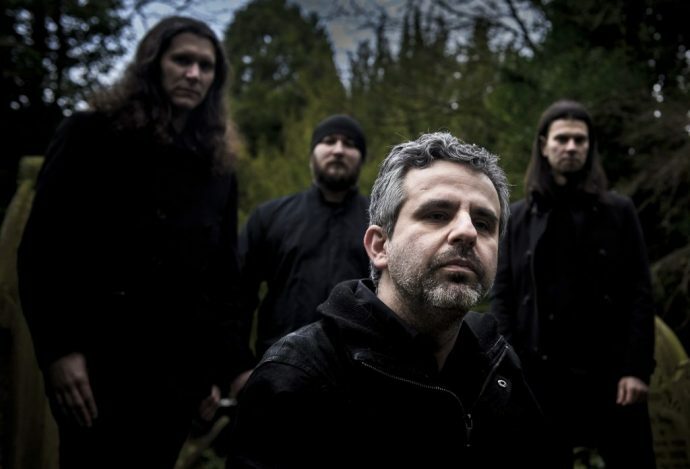 The multinational quartet consists of vocalist/keyboardist Kostas Panagiotou (Pantheist, Landskap), bassist Riccardo Veronese (Aphonic Threnody, Dea Marica, Arrant Saudade), guitarist Ivan Zara (Void of Silence), and drummer Ivan Olivieri. Employing the tools of funeral doom and death metal, they’ve crafted music that’s beautiful, bereft, and wholly immersive.